The US started withdrawing troops from Syria on Friday, the Department of Defense said. The US-led coalition against ISIS has “begun the process of our deliberate withdrawal from Syria,” a spokesman said. 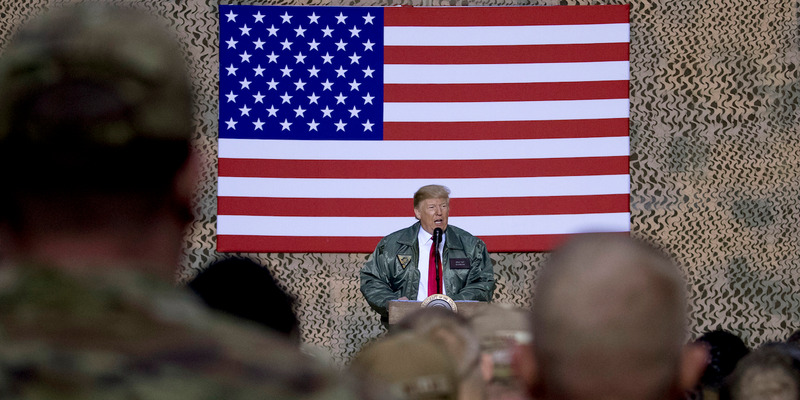 President Donald Trump said on December 19 that he wanted to pull troops out of Syria. Since then, there has been a flurry of mixed messages over the extent of US withdrawal, what troops would leave, and when. 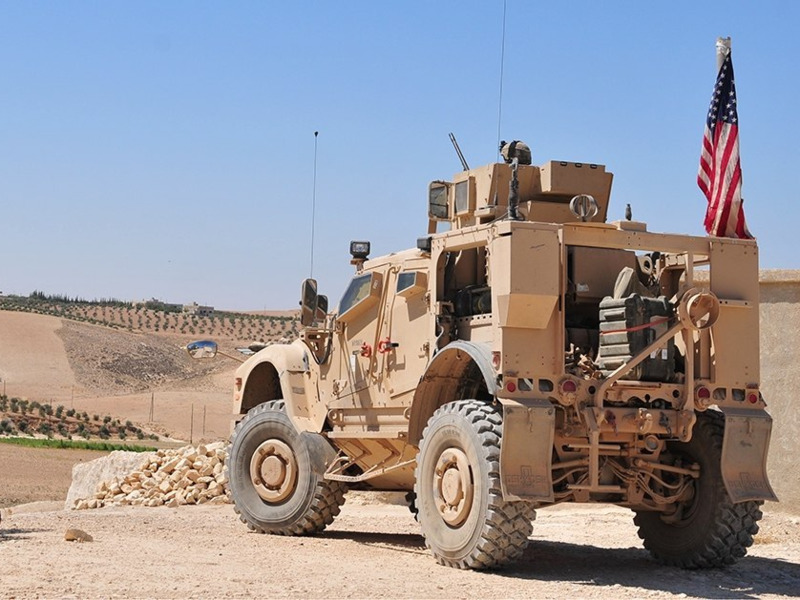 The US has started withdrawing troops from Syria on Friday, despite the Trump administration saying as recently as this week that they planned to handle it totally differently. The US-led, 79-nation coalition against ISIS has now begun “our deliberate withdrawal from Syria,” Col. Sean Ryan, the spokesman for the alliance, said in a statement cited by Reuters and The New York Times. “Out of concern for operational security, we will not discuss specific timelines, locations or troop movements,” he added, according to Reuters. INSIDER has contacted the Department of Defense for comment. 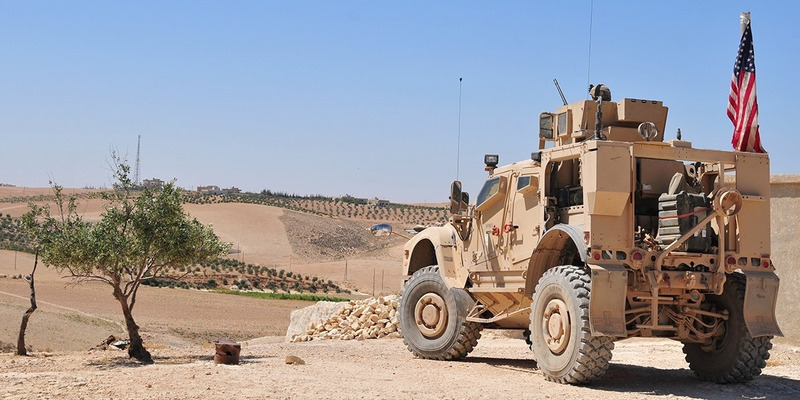 The news comes after weeks of chaotic mixed messages, which began when President Donald Trump announced his plan to pull the 2,000 US troops out of Syria on December 19. The president said he wanted the troops out in 30 days, but later rowed back his comments. His administration later lengthened the timeline for withdrawal. The US was hoping that Turkey would remain in Syria to fight the remnants of ISIS, which is not totally defeated, either in Syria or elsewhere. 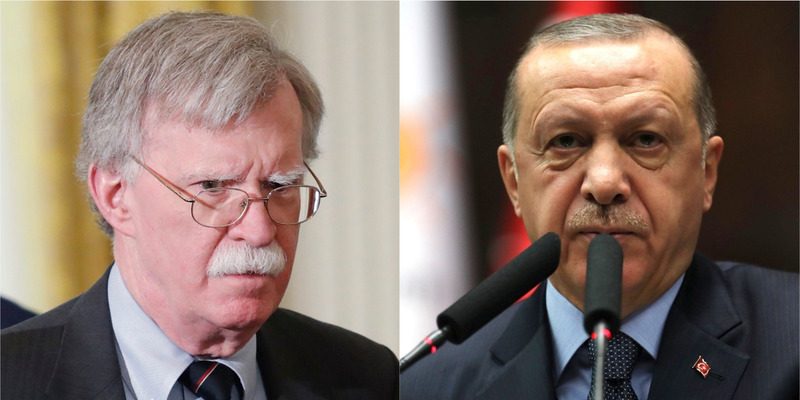 That plan hit a snag earlier this week when Turkish President Recep Tayyip Erdogan publicly insulted US National Security Advisor John Bolton, and said he would not play ball with the US plan. Washington wanted assurances that Turkey would not attack Kurdish militants — alongside whom the US had been fighting, but whom Turkey considers terrorists — after the US leaves. The decision to withdraw from Syria has been controversial even within the US government. Jim Mattis, the former US defense secretary, and Brett McGurk, the top US official leading the coalition against ISIS, both resigned over it. Two Strikes on Bolton… Why Wait for a Third?